The ability to play games and have apps shared with your friends list is what gives Facebook that extra edge over other social networks. As far as the choices for Facebook games, the list is quite long, there have been quite a lot of good ones and many have come and go. 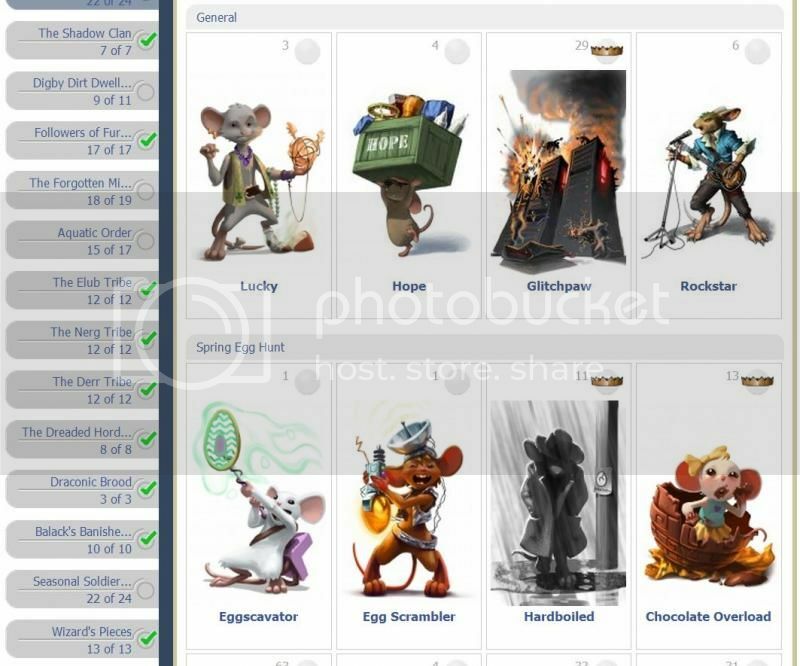 Out of the long list, MouseHunt is one of those you should have a look at. I first stumbled upon this game back in 2008 and I have been playing it ever since. 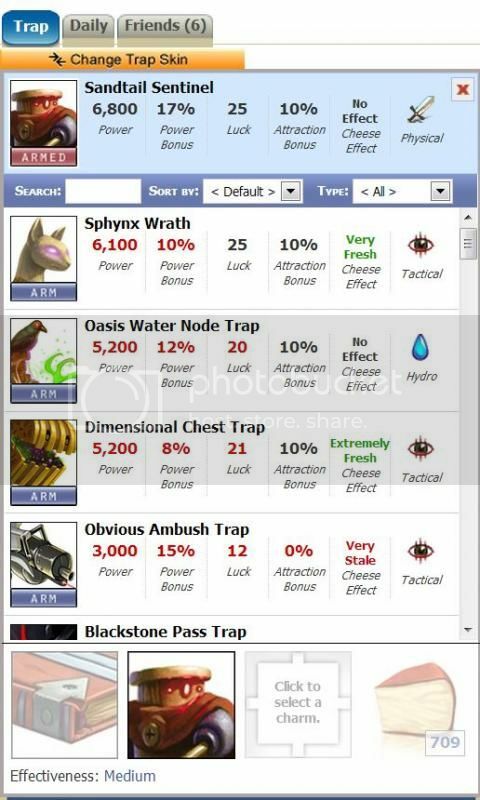 MouseHunt was developed by HitGrab Inc. in 2008 and the objective is simple, you buy a trap which comprises of a weapon and a base, buy some cheese to set as your bait, then start hunting for mice. It’s as simple as that. Every 15 minutes you get a chance to hunt for mice. Mousehunt started out as just having a single world with 4 areas, with each area being harder than the last. Then a few other areas came up, new types of traps came up, more mice were found, essentially everything got much bigger and fast forward to 2013, this game is still capturing my interest. The part that makes it worth my time is that you don’t have to be fully engaged when playing it. Mousehunt is played pretty passively, similar to how you would a real mouse trap. Just make sure your trap and bait match the current hunting conditions and location. There are also some factors involved when picking traps, those are power (that determine how strong your trap is. 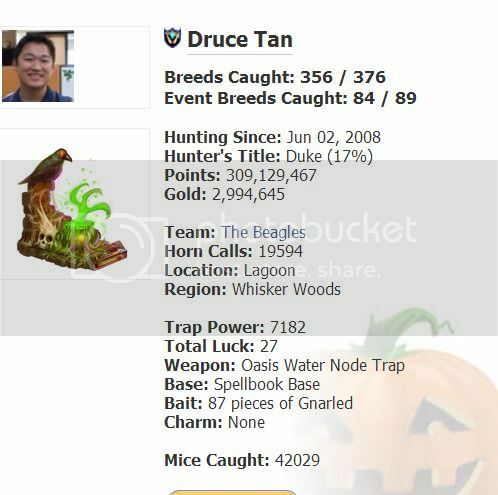 if you don’t have a strong trap, then you won’t catch anything), attraction rate (this determines whether you get a bite or not at all when hunting) and luck (that determines if the more rare mice go to you or if they will have any special item drops). Then at times there are hunting events where there are special games or conditions that you need to fulfill. Like during Christmas, there will be Christmas themed mice who you need to catch before they can drop gifts. It has grown to be quite complex in that I need to sometimes look at websites to actually figure out what to do. I’ll stop blabbing about this now. Go to their facebook app or their own site (which is also linked to facebook) and try playing this. The initial stages can be a bit boring if you're not using the powerful stuff but luckily they have a pay-now model where you can get the strong stuff immediately. Game on!